It does more than just help you feel better. 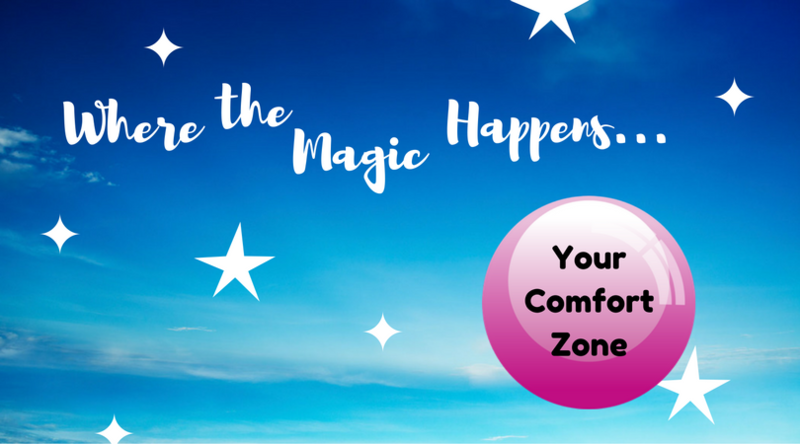 Breaking out of your comfort zone has a ton of proven benefits! 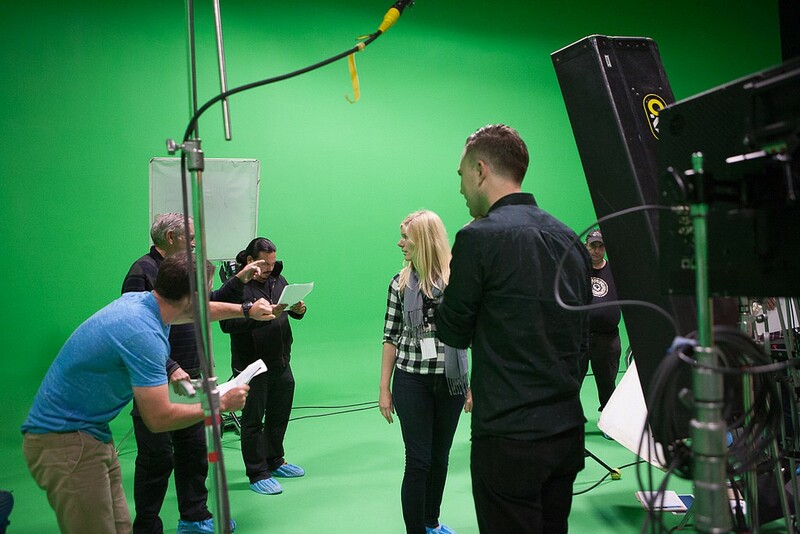 I recently had the chance to participate in a Green Screen Filming Workshop at Vancouver Film School. When our group was asked who’d like to volunteer to act, against all my instincts, my hand shot up and I gladly volunteered. It wasn’t “me,” and it certainly wasn’t something I would normally feel comfortable doing, but I felt it was something I had to do for myself. You see, I’ve lived the majority of my 30-something years safely cocooned in the warmth and stability of my comfort zone. I know what to expect of myself; it’s my MO in dealing with challenges I may face. Conflict is not my friend, and I’ve always tended to stay well within my comfortable confines in order to keep the peace. However, staying in the comfort zone can also foster a lot of negative self-talk and it prevents one’s self from reaching their true potential. The comfort zone can suffocate who we truly want to be. And when we stay within that comfort zone, we often create an internal conflict. Have you seen the diagram below before? My supervisor recently showed a version of it to our team as a means to inspiration. I found it downright mind-blowing! We bounce around in our comfort zones, floating through whatever circumstances we’re currently in, protected and safe from the unknown. But the reality is that the unknown could be (and probably is) far more awesome than we can dream of! Recently I’ve forced myself to pop the proverbial bubble and explore new territory, and the results have been truly encouraging. But more than just feeling great, breaking out of my comfort zone has come with benefits that might just inspire you to pop your own bubble! Productivity – Comfort and routine are the killers of productivity. Push yourself to try new things in new ways, and you’ll gain the drive needed to explore uncharted territory! Flexibility – Lao Tzu said that “A journey of a thousand miles begins with a single step.” With each step, the journey gets easier and we get closer to our goal. The more frequently you push yourself out of your comfort zone, the easier it will be the next time you’re presented with an opportunity to do so! Creativity – New experiences and new skills can, understandably, pave the way to new ideas. If we do the same things in the same ways we have always done them, we’re bound to get the same results. Try a different tactic, reap a different outcome! Adaptability – I won’t even try to deny it: sudden and unexpected changes S-T-R-E-S-S me out! However, the more frequently I experience life outside of the comfort zone, the more likely I am to be able to better handle curve balls thrown my way. ✔ Take baby steps instead of giant leaps. ✔ Change one thing about your daily routine. ✔ Avoid snap decisions – take even just five minutes to give something consideration when you normally wouldn’t. ✔ Do you tend to overthink? Then instead just say “Yes!” and figure the rest out later. When those opportunities arise, grab them with both hands, shut your eyes, scream if you have to, but don’t let go. Enjoy each experience for what it is, consider or meditate upon what you can get from each opportunity you have, and be gentle with yourself. Take that journey, but begin with the smallest first step.